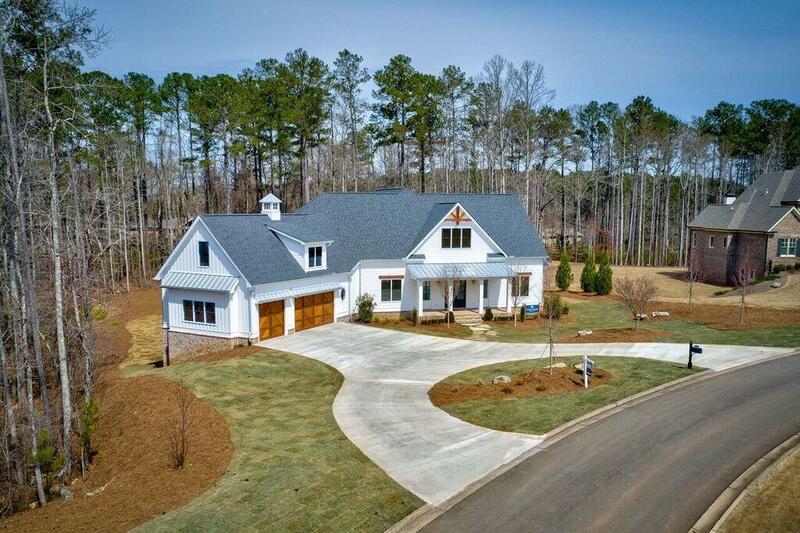 Spectacular custom home by Chathambilt Homes built on 2 acres, located just about a mile into Cherokee Co. from Milton. 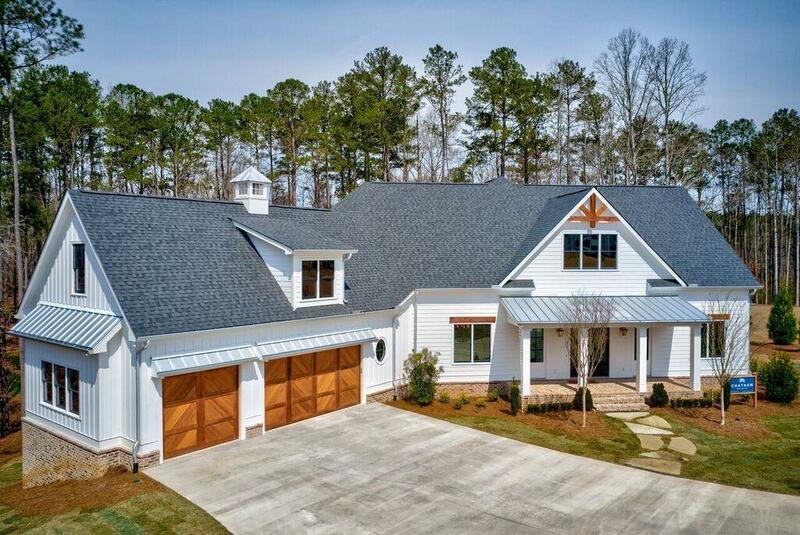 Dramatic & open floorplan features gathering foyer, white oak hardwoods, chefs kitchen, spacious island, Thermador appliances, quartz counters and custom cabinetry throughout. Private master w/ access to laundry, spa like bath, & soaking tub. Tongue/Groove ceiling in dining room. Covered back porch with fireplace. 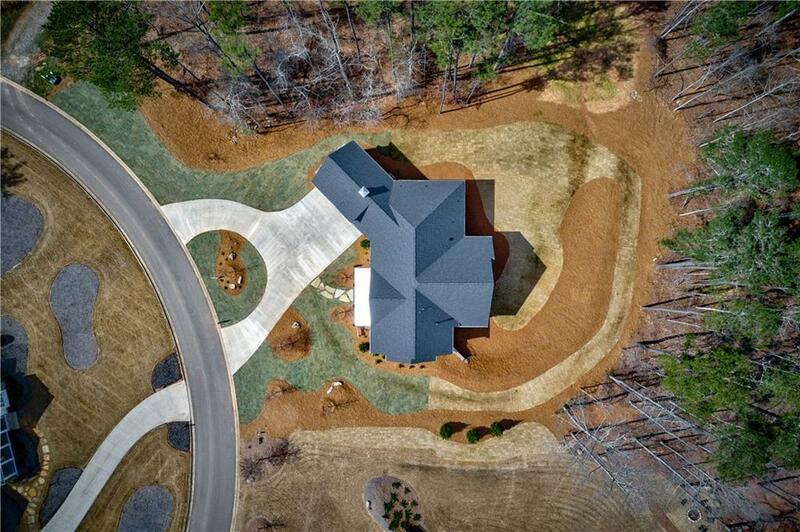 Daylit finished terrace level, pool ready, & dog wash in 3-car garage. 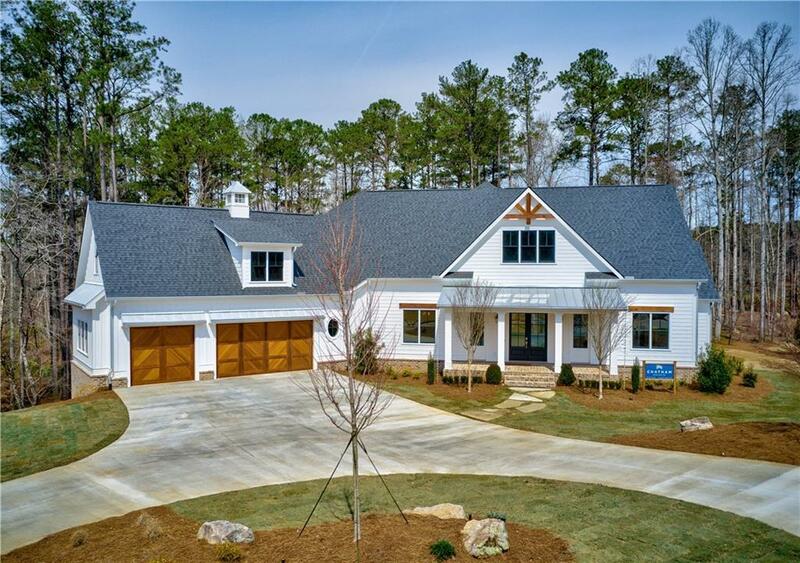 To be featured in the Atlanta Parade of Homes (April 27 - May 12).